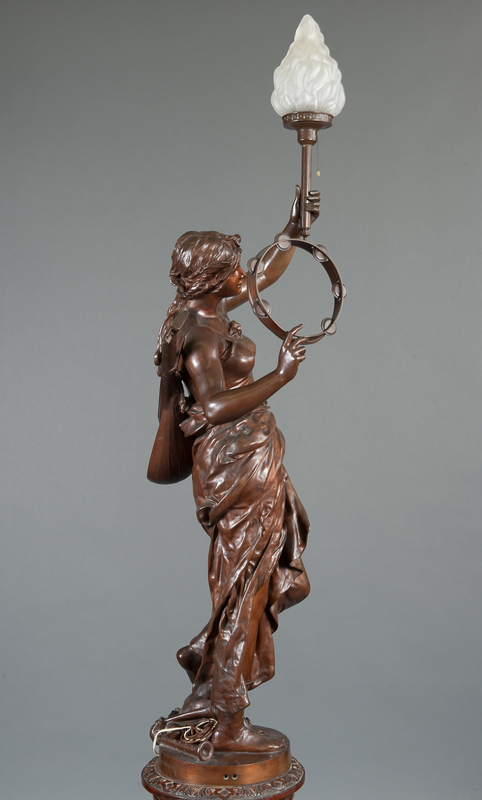 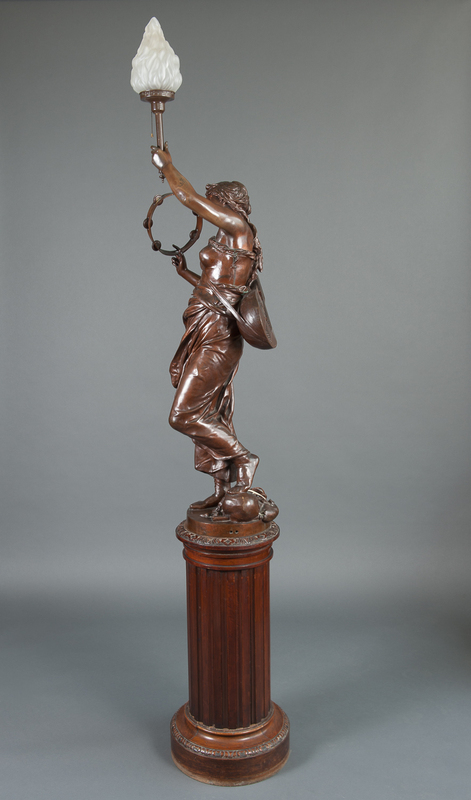 A fine classical bronze depicting music by Jules Felix Coutan. 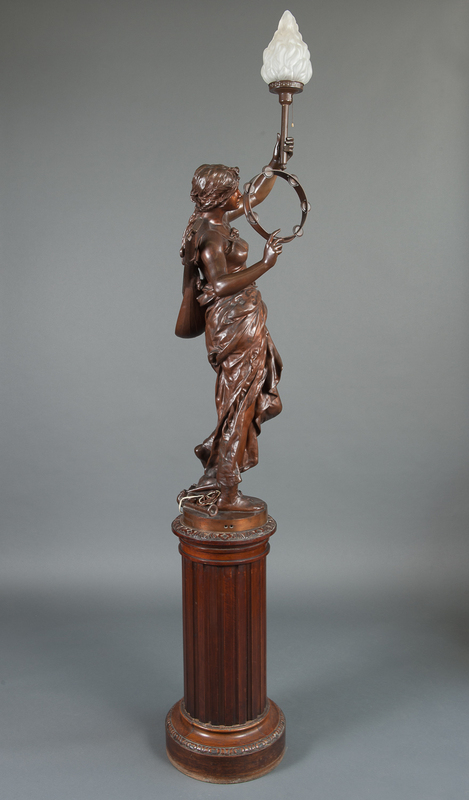 Inscribed on circular base Jules Coutan, Thiébaut Frères, Fondeurs. 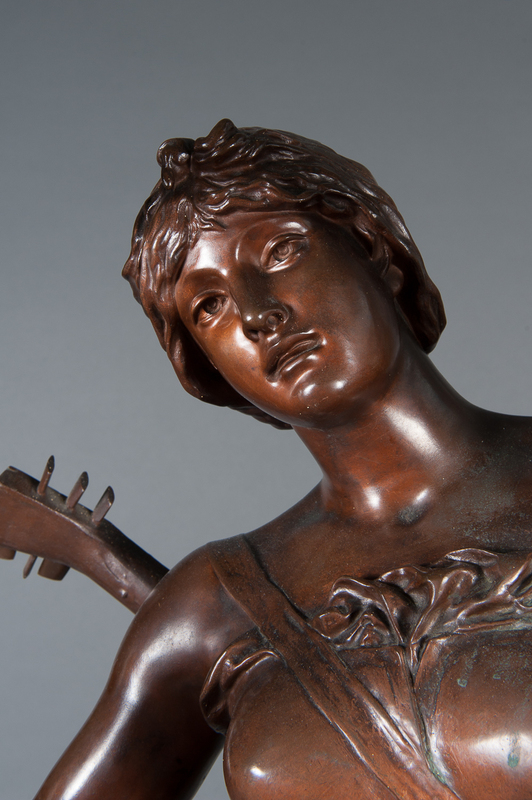 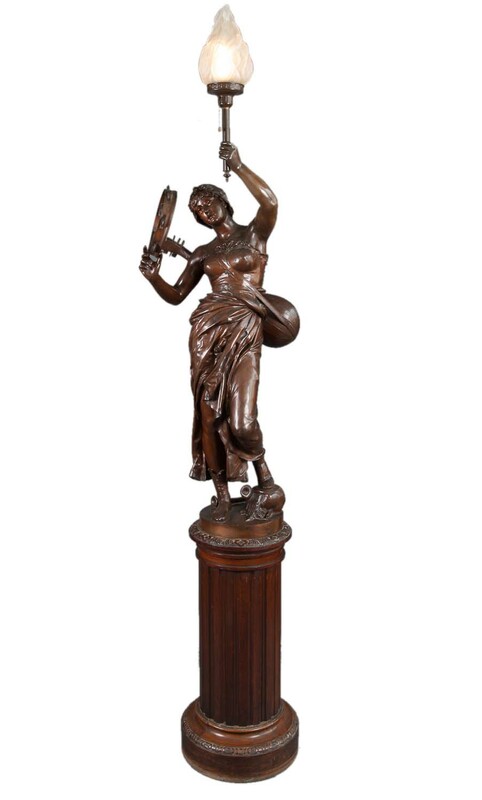 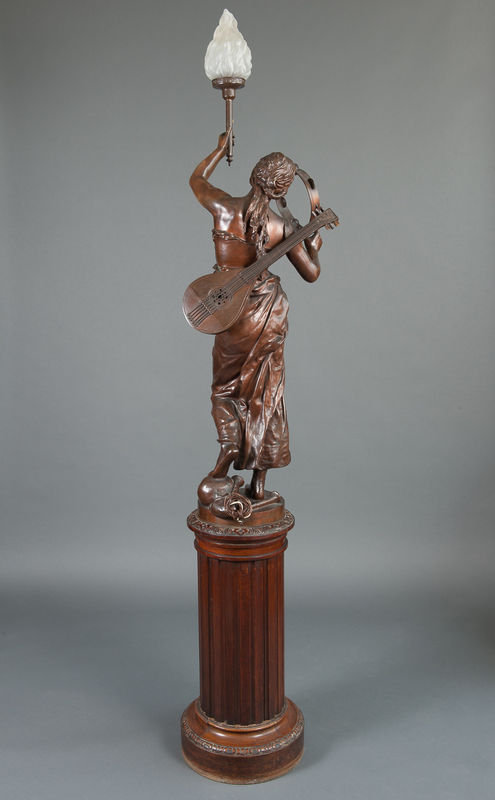 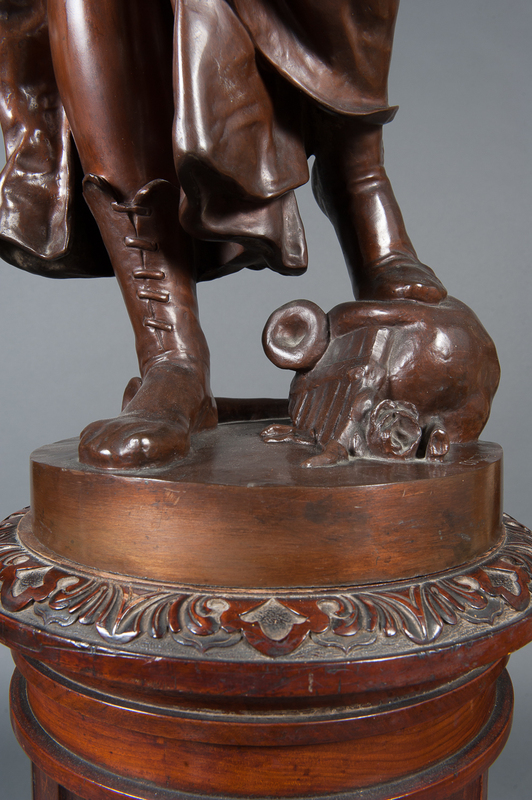 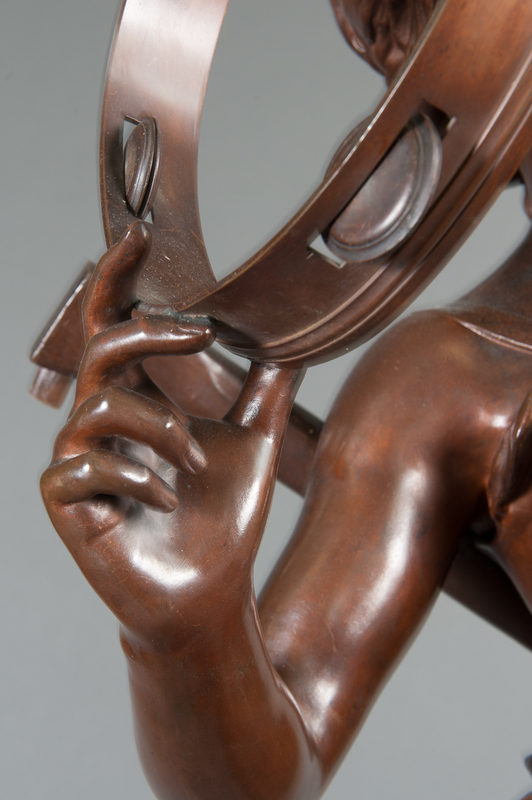 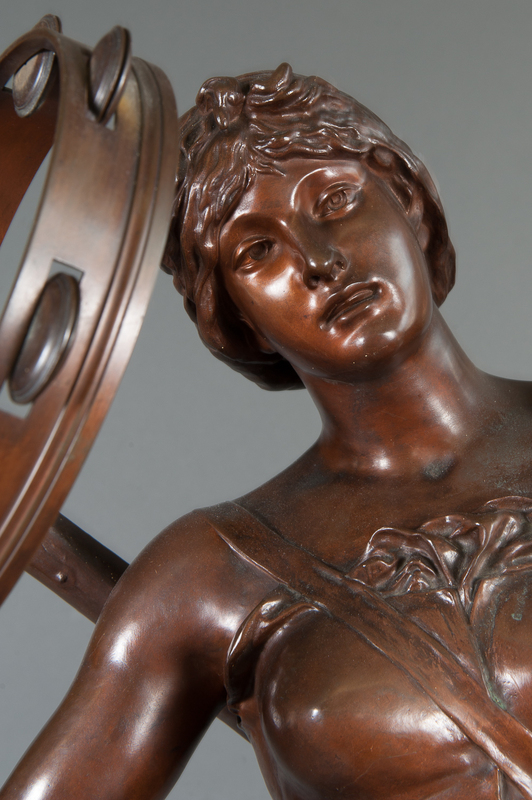 This realistic bronze depiction of Music shows incredible proportion with an elegant and superb finish.